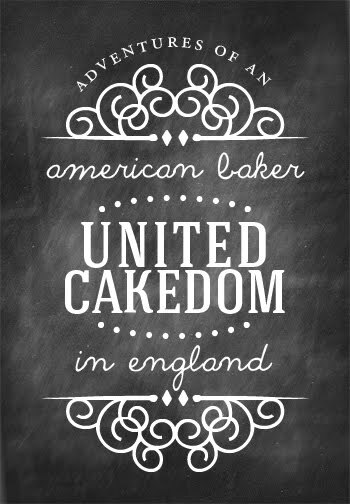 My obsession with bakery books actually started with cookbooks. 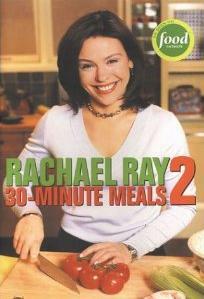 A couple of my first ever cookbooks were, Rachel Ray’s 30-Minute Meals, still a favorite. 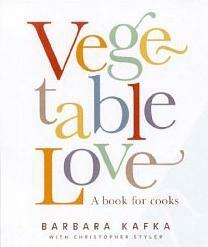 Betty Crocker’s: everything you need to know how to cook and Vegetable Love by Barbara Kafka. 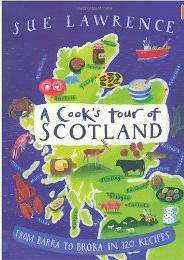 I even picked up A Cook’s Tour of Scotland by Sue Lawrence because my husband’s Scottish and I thought it would be very clever of me to make Scottish food. 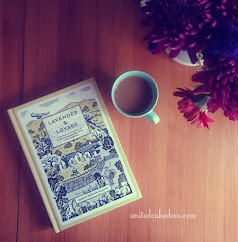 I’ve never learned how to make a single thing from this book, but I have learned that I have a thing for Scottish men. Didn’t know it, but not only is my husband Scottish, but so are my three boy-friends. Ewan McGregor, James McAvoy and Jared Butler. 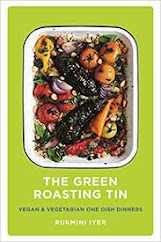 I love reading cookbooks and as I once said to my sister it’s because they are like spell/potion books you mix stuff together and you get something amazing. 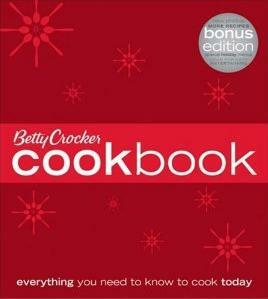 I’m waiting for the perfect cookbook I can’t live without. 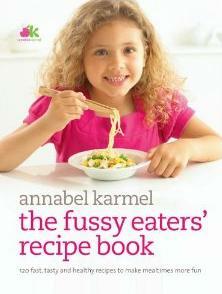 Annabel Karmel’s Fussy Eaters’ Recipe Book is very close. So, many of our family favorites come from this book, but I might have to write my own book some day. If I want it to be perfect for me, it might be the only way. 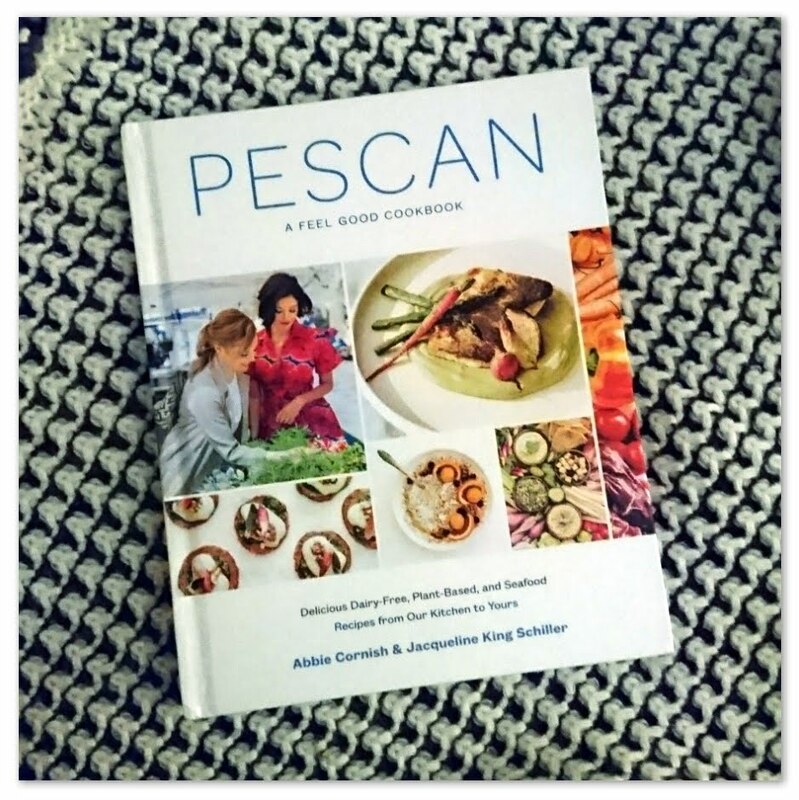 Do you like cookbooks? If so what’s your favorite one? 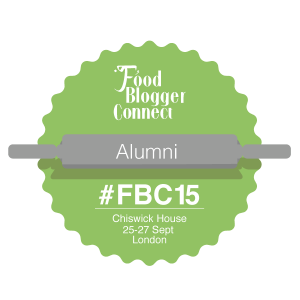 Please tell me I love hearing of titles I’ve not yet heard of! !